My First Little Girl's Vintage Inspired Peasant Dress with Ruffle! I whipped this cute little peasant dress up yesterday. 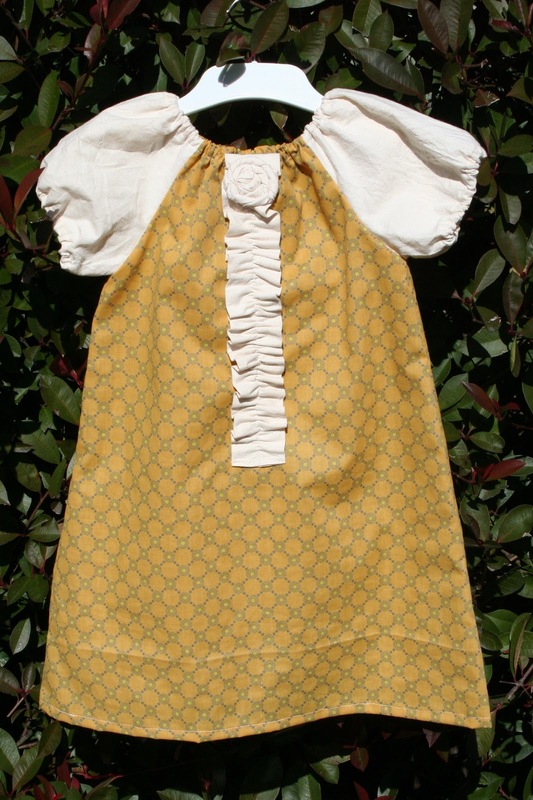 I love the floral mustard design with the calico style sleeves and ruffle. 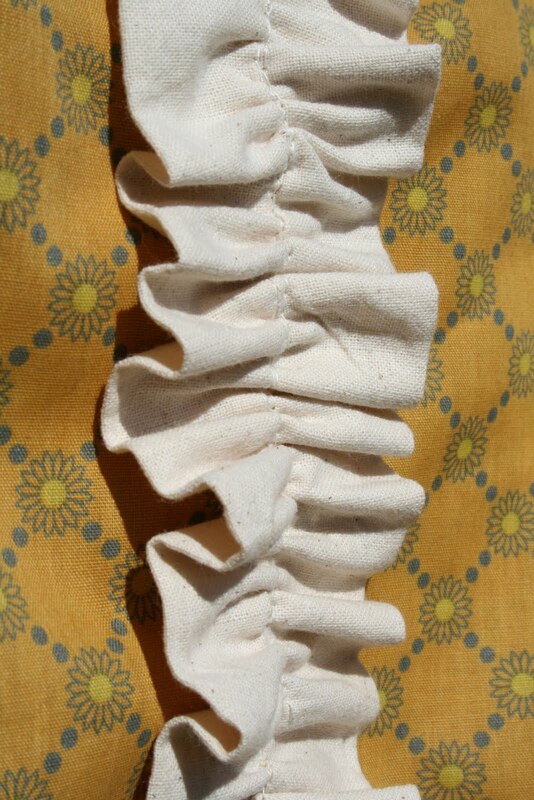 This is in fact, the first ruffle I have ever made and I must say I'm so pleased with the way it turned out! The little flower was also super easy to make with just a knotted strip of fabric, twisted and rolled around into a flower shape! 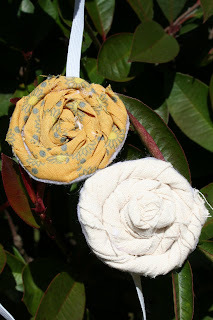 Similar flowers were used to create the headband. Woman's Spring Top - Made by me! 5 minute Chocolate Cake in a Mug!